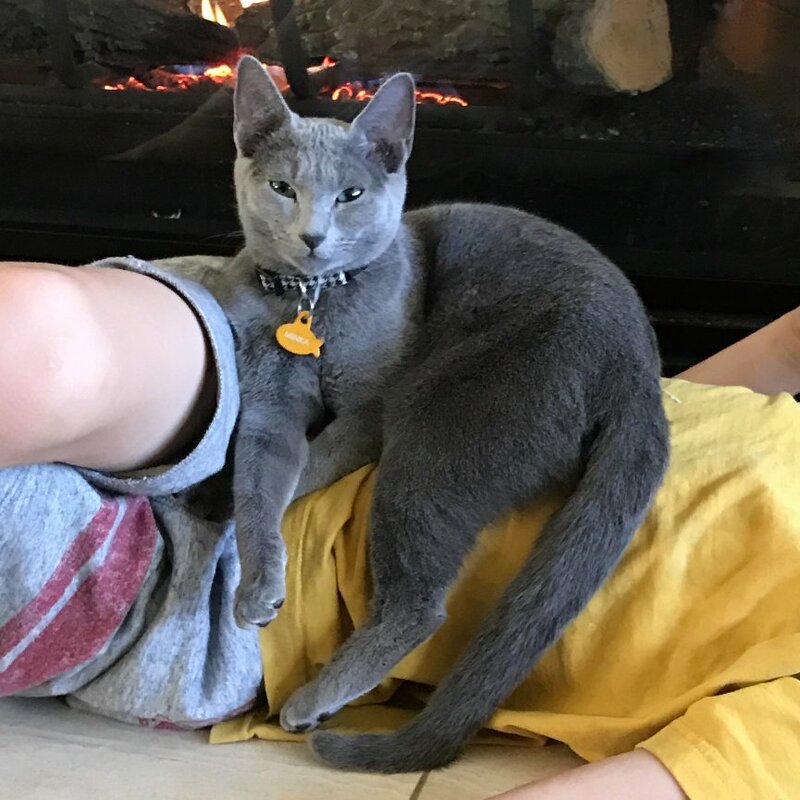 Placing a $100 deposit using our secure eCommerce site is the best way to insure you will have dibs on one of our future Russian Blue Kittens. We appreciate your interest in this amazing breed. We have learned to really love the Russian Blues because of their unique loving nature and amazing dexterity. They are playful, intelligent, calm and very nurturing, not to mention silky smooth fur and beautiful lean bodies.